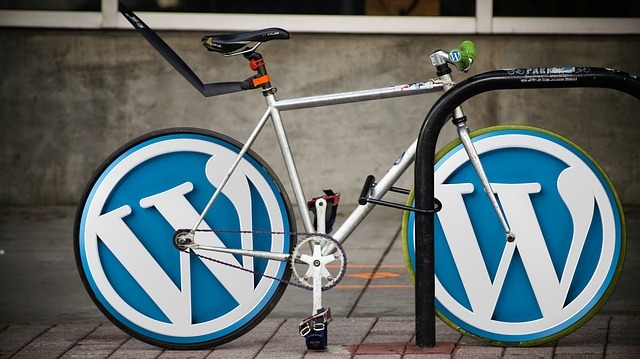 Your WordPress managed hosting should give you more. More performance, more security, and more support from experts who are passionate about WordPress. Some WordPress hosting providers try to be the fastest. Some want to be the host you can depend on. Others offer an affordable price. With yourwebsite.design Hosting, we strive every day to be all three, backed by the largest hosting provider across the world. That way you can get the highest performing, most reliable and best support all from one WordPress host at an affordable price. Get started now! You’re going to love our service. 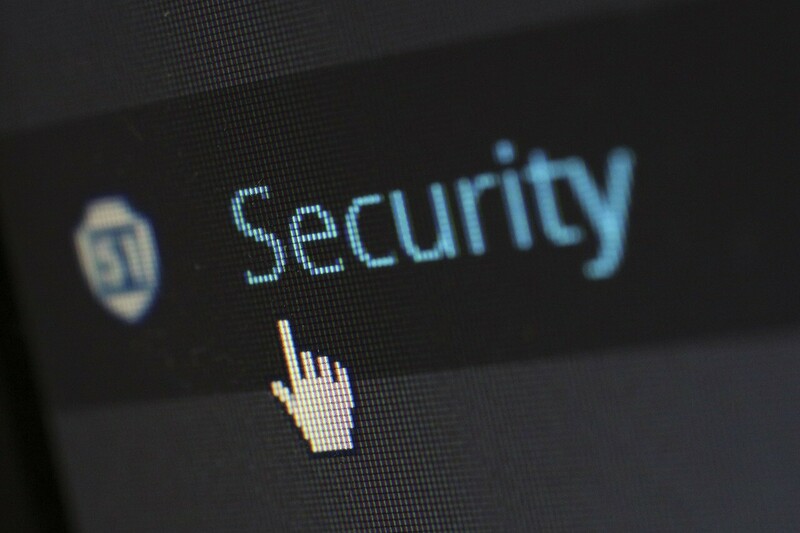 Best WordPress support and security! 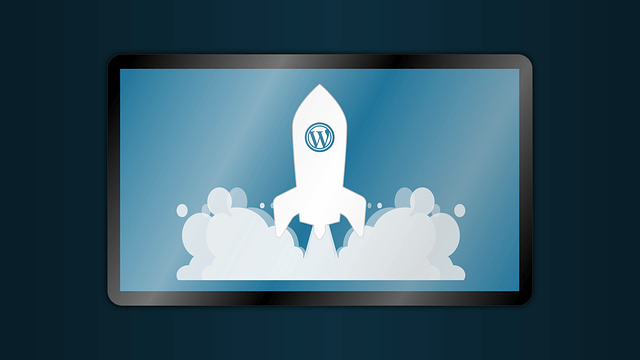 We believe websites should load fast, be secure, and have expert WordPress support. We provide all of this and more, at a price that is beyond fair.